Urban Airship helps thousands of businesses like Adidas, Alaska Airlines, The Home Depot, and NBCUniversal drive growth with digital customer engagement. We're excited to announce that Urban Airship customers can use Radar Geofences, Places, and Insights events to trigger location-based push notifications in Urban Airship. After you've installed the Radar and Urban Airship SDKs and configured the integration, Radar will send events server-side to Urban Airship. From Urban Airship, you can trigger push notifications using the Automation composer. For example, to trigger a push notification when a user visits a Home Depot, enable Places in Radar and add Home Depot to chain filters. 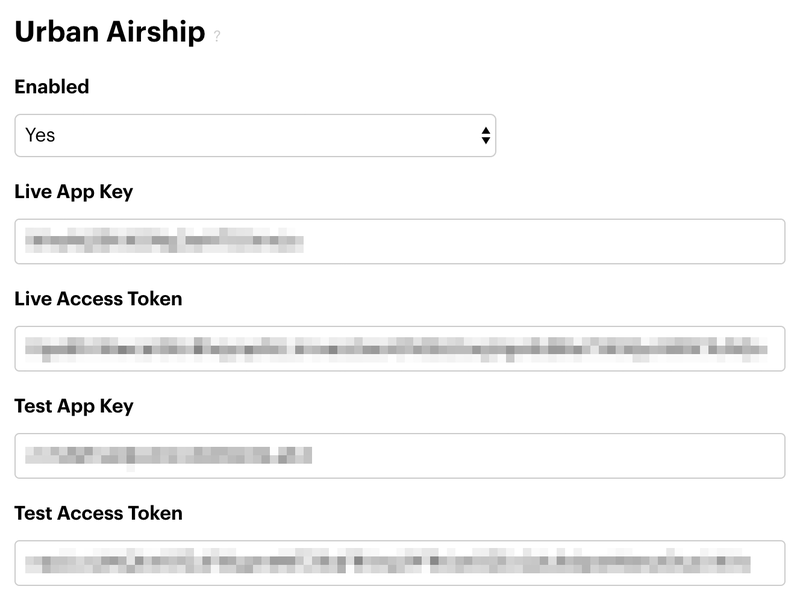 Then, copy your app keys and access tokens from Urban Airship and paste them into Radar to enable the integration. Finally, add a trigger for the radar_place_entered event using the Automation composer in Urban Airship. You can customize trigger options and message content. That's it! You can add triggers for other event types like radar_geofence_entered, radar_home_entered, and radar_traveling_started as well. Joint Urban Airship and Radar enterprise customers can start using this integration today. Learn more about the integration on the Urban Airship blog, then see the Urban Airship integration documentation.